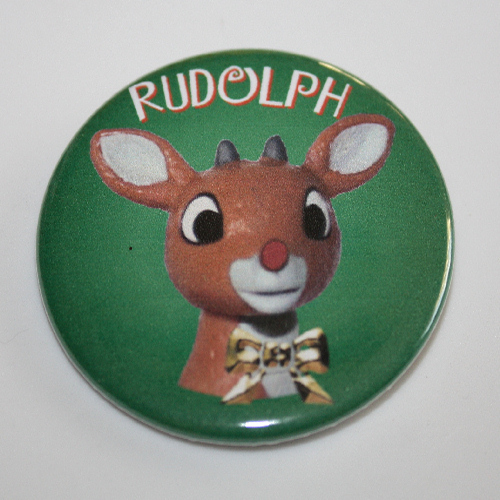 Funko,Television,Pop! Vinyl Figures,Cory and Topanga taught 90’s kids that love conquers all! Fall in love all over again with Boy Meets World Pop! Vinyl figures. 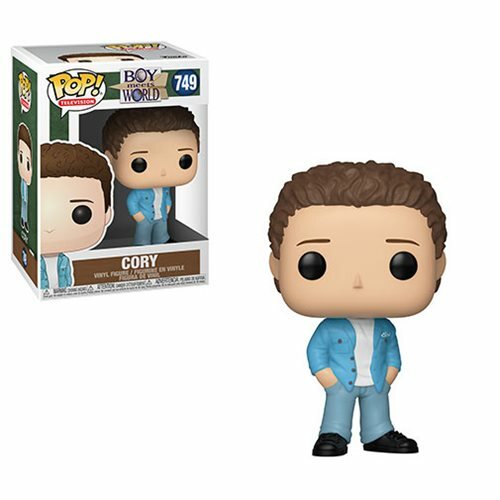 Packaged in a window display box, this Boy Meets World Cory Matthews Pop!